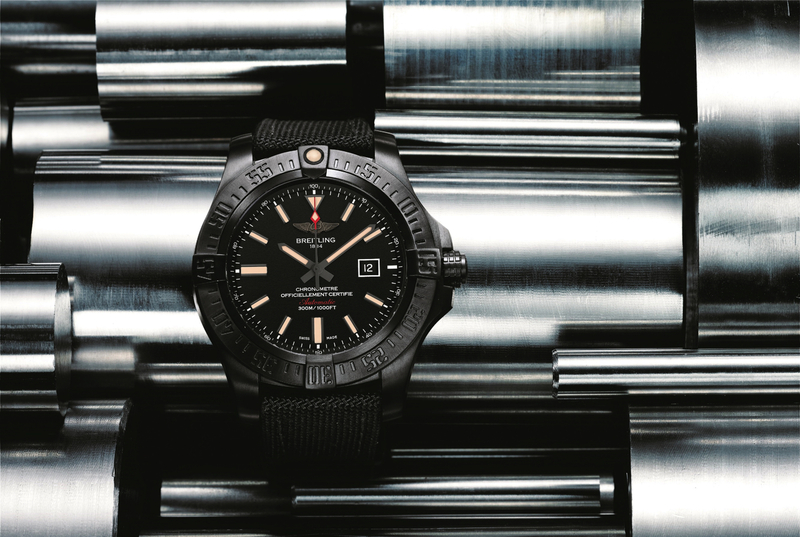 Breitling recently launched a new version of the Avenger Blackbird, which is a military inspired watch presented in a 48 mm diameter black titanium case and with a black dial and black titanium bezel. This is an imposing watch that is sure to stand out on your wrist. 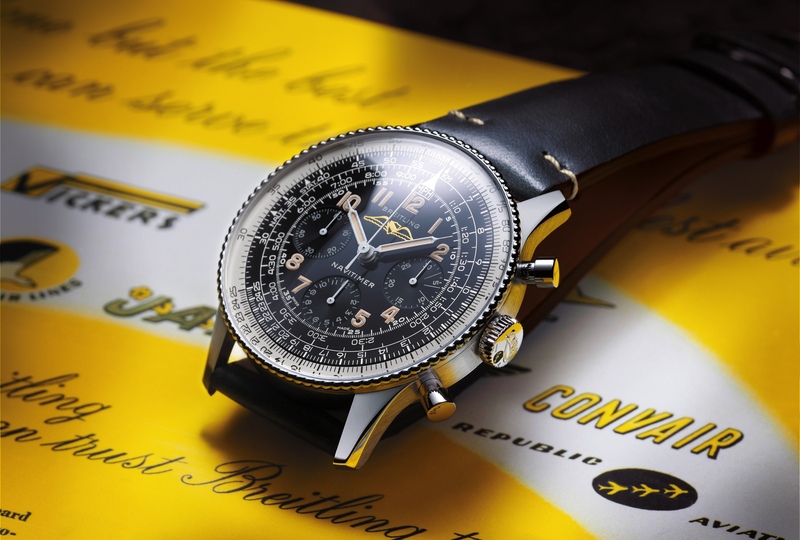 The Avenger Blackbird is a basic three-hand model with hours, minutes, central seconds and date display. The dial is black with applied indexes. The hands and indexes and a dot at 12 o’clock have a luminous treatment that appears to be artificially aged. 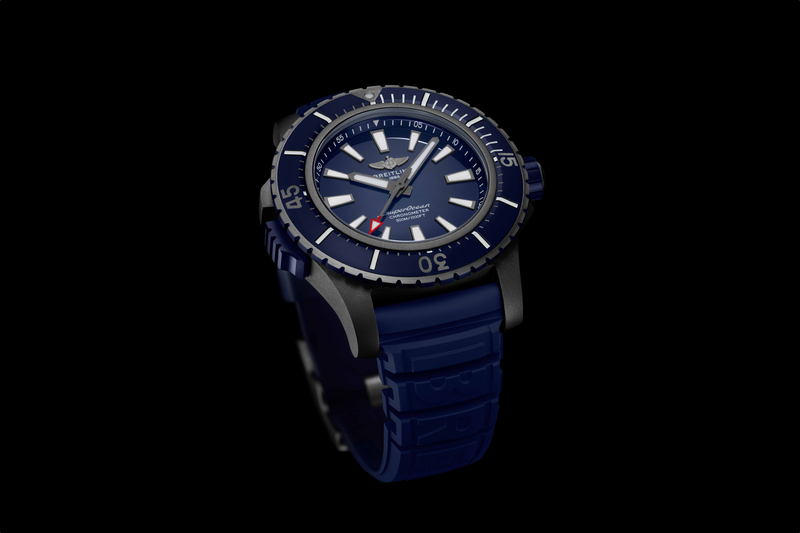 The crown is screw locked and has a screw down caseback, which ensures water-resistance to 300 meters. Inside, Breitling’s caliber 17 automatic movement, which is an ETA 2824-2 that beats at 4Hz, has 25 jewels, and a 40-hour power reserve. 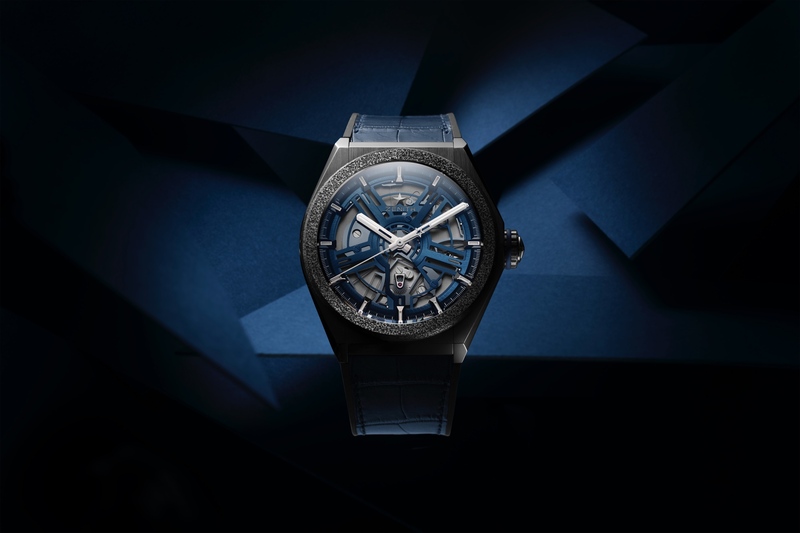 The bezel features a 0-60 scale and rotates unidirectionally. The sapphire crystal is cambered and has been glareproofed on both sides.